Approximately how many phones do you need? Let's finish up, tell us about yourself? Name: Title: Choose Below...Accounting/FinanceAdmin. AssistantAttorneyCEO/President/OwnerCFOCIOConsultantDentist/PhysicianDesigner/Writer/ProducerEducatorEngineer/ProgrammerFacilities/OperationsGeneral ManagerHuman ResourcesManufacturingMarketing/Public RelationsMIS/ITOffice ManagerOtherPartner/PrincipalPurchasing ManagerR&DReceptionistSales/Business Dev. 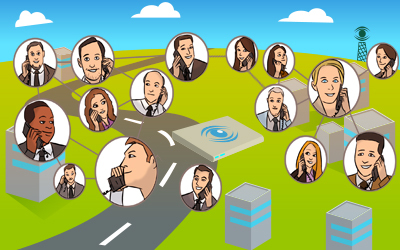 We understand how valuable your phone system is to your business. We help you get the equipment you need... when you need it. 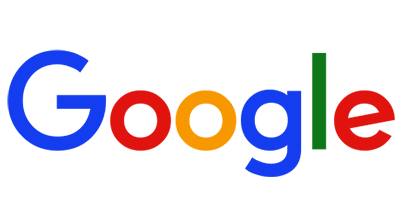 Your request will be answered within 24 hours or less. Your form has been submitted to all technical support administrators. We take full responsibility in helping you with your phone system. This ticketed is now noted in our system and one of our representatives will be contacting you as soon as possible. Helping businesses be productive with their office phones. Blink Voice is a telecommunications firm that sells and service office phone systems to local, regional, and national companies. We address your companies most critical telecommunication challenges by providing support, expertise and communication programs to help achieve lasting results. 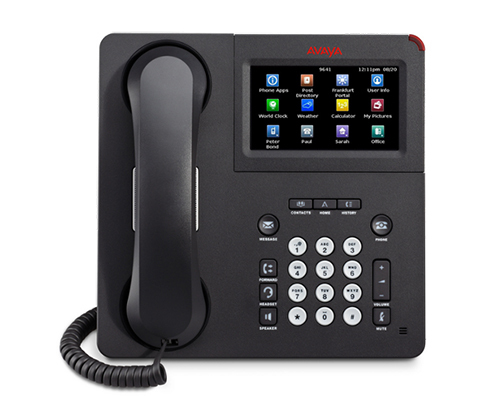 Click here to see all of our Avaya products. An Avaya Specialist will be contacting you shortly. Click here to see all of our NEC products. An NEC Specialist will be contacting you shortly. 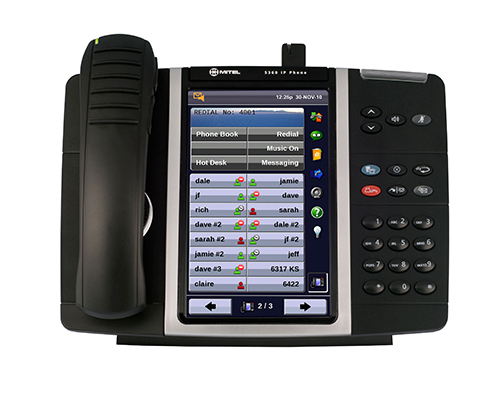 Click here to see all of our Mitel products. An Mitel Specialist will be contacting you shortly. New Phone System We customize your business phone system with you. 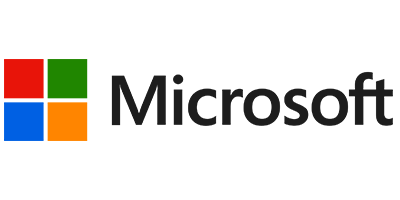 Get the leading desktop phones that utilize standard protocols to integrate seamlessly with your business service. click here to setup a free demonstration. 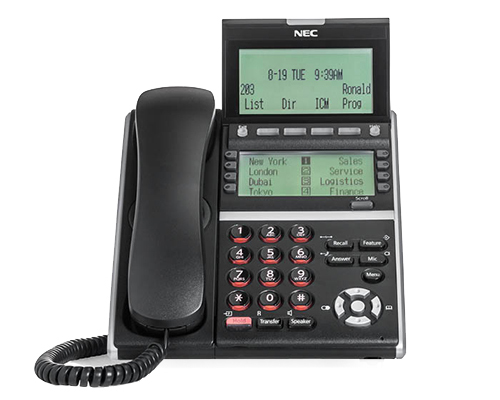 Choose between an Avaya, NEC or a Mitel phone system. 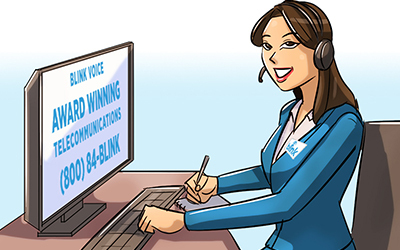 Blink Voice Communications is committed to your complete satisfaction. Maintenance Looking to replace or expand your office phone system? Get maintenance for your phone system whether you have a small, mid-sized or large business we will keep your telecommunication running smooth and consistent. Multi-Site Multiple locations can maintain a single "look and feel". Whether you have a second location across town or 100 sites spread across the country, we can help you with seamless connectivity across all your locations. Relocating We'll configure your phones and port your phone numbers. We offer office phone system relocation services. I used Blink Voice for my Preschool's New Phone System! The customer service was amazing! I would highly recommend this company to anyone seeking new phone systems for their business. Every once and while you come across a partner so unbelievable that you wonder how you ever lived without them. Blink communications helped me streamline my communication services across 8 locations throughout the US. The process was fast, effortless, and saved me thousands of dollars per year. They are great group of people whose professionalism and quality of service is second to none. Strongly Recommended! In running the day to day operations of an Orthotics laboratory, you really don't have time to think about upgrading your phones. Blink voice made this process seemless with their superb customer service and innovative technology. Blink voice has been a great addition to Ortho-Dynamics and allows us to continue to focus on what we have been doing best since 1990, which is providing the highest quality custom orthotics and braces in the industry. A small-business switch-over to a new system and carrier. The folk at BLINK were on it from the start. The tech team are angels--heaven-sent, I might say! What a blessing for us to have them with us. We recently had phone systems installed in our busy orthodontic office by BlinkVoice . Previously we had another company that gave us nothing but problems and when we had problems we couldn't get assistance. BlinkVoice was the best decision we have made for our office. The professionalism and quality we received was great. Not only were the employees helpful, they saved us money in the process. Jonathan Pistoia is fantastic to work with. Very knowledgeable and easy to get a hold of when I have questions. My phone system was so outdated every time a phone broke it would be almost impossible to find replacements, Blink Voice had very helpful , knowledgeable and professional representatives that helped me save money on my current service provider , get us approved for brand new phone system wile saving money each month . I'm saving an extra 5,000 dollars a year !!! Thanks Blink Voice i recommend this company to any business !! Blink Communications is your #1 source for small and medium size businesses telecommunications . They can save you money and get you up-to-date with modern technology with no cost out of pocket ! I had a brand new phone system installed back in January including 5 new phones. I had Josh as a sales representative for Blink Communications and he was extremely helpful. I was a new businesses owner at the time, and a bit nervous. He made sure I was comfortable and confident on my decision to make a change. The set up went so smooth. We recently switched our phone/internet system with Blink Voice Communications and we are THRILLED with their service! Everything they promised us has been provided and everyone I have dealt with - from the sales representatives to the technical crew are TOP KNOTCH! 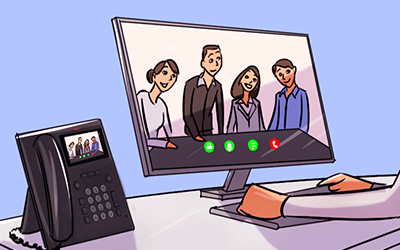 Our internet is so much faster and our phone system is easy to use and has many options that help our office staff run things more efficiently. Best of all, we're saving so much money! Jonathan customized our hold message, I have to say he did an excellent job! He's very helpful with IT support and any other questions I've had, even when he is giving support over the phone. We are truly happy we made the change from our previous company to Blink voice. Keep up the GREAT work!!! Blink is definitely Numero Uno in my world. The ease in communicating utilizing blink is second to none - by far the best I have come across. Blinkly put - it's a phenomenal connection - I daresay as good as your blink-ing rep Jonathan! Blink Voice was extremely helpful in setting our company up in NY and LA. 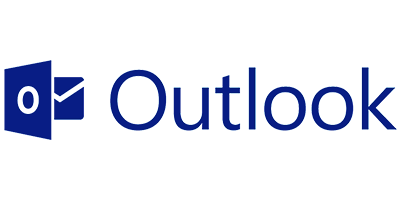 Their remote support has been fast, efficient, and easy to work with. The staff is very friendly especially Makyo. They helped save our company money and we will definitely continue to use their services. Citi Field and the Mets require a network to keep pace with ever-growing traffic. Previously, conference calls were capped at 60 people. 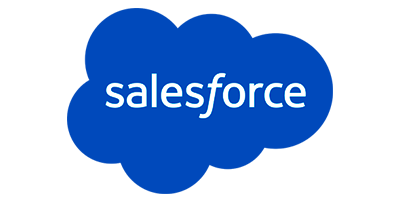 The contact center lacked CRM integration and reporting. Leadership and staff need mobility features to communicate in and out of the office. 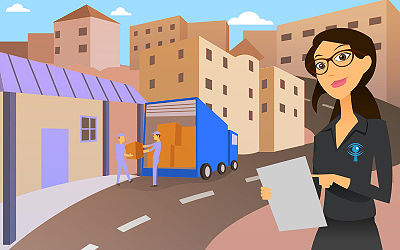 The organization needed greater redundancy for business continuity. Upgrade boosts flexibility and lowers costs. Extensive reporting enables the right staffing at the right time – to maintain high service levels. Data and voice from a single provider eliminates the need for separate team members to address different systems. Health system provides problem prevention, rapid issue resolution and continual solution optimization. Easy to use hospitality phone system. Everyone wants to work with the best and we're proud to often be known as the best. Let's finish up, tell us about yourself? Name Title Choose Below...Accounting/FinanceAdmin. AssistantAttorneyCEO/President/OwnerCFOCIOConsultantDentist/PhysicianDesigner/Writer/ProducerEducatorEngineer/ProgrammerFacilities/OperationsGeneral ManagerHuman ResourcesManufacturingMarketing/Public RelationsMIS/ITOffice ManagerOtherPartner/PrincipalPurchasing ManagerR&DReceptionistSales/Business Dev.